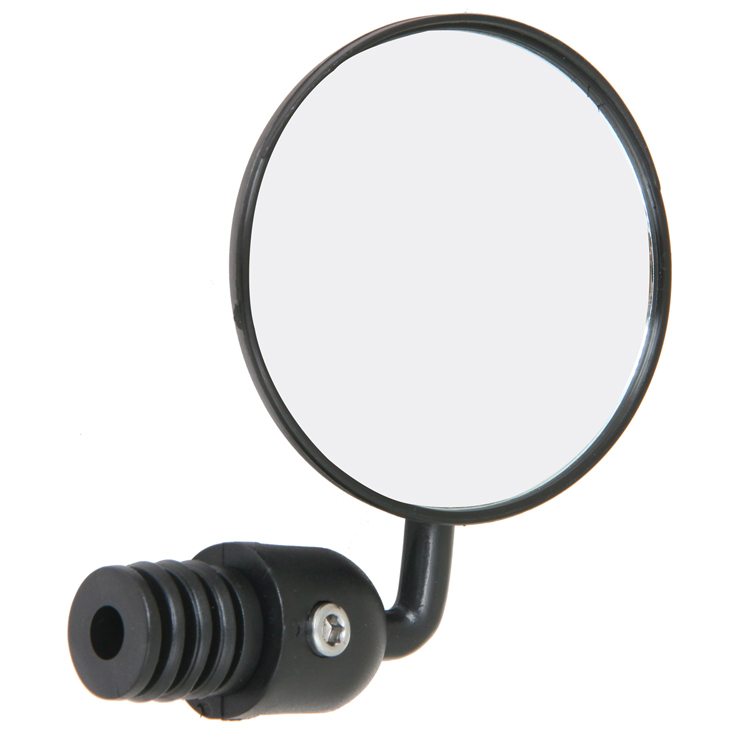 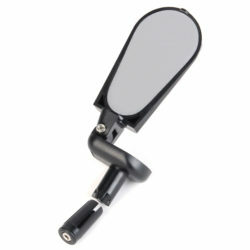 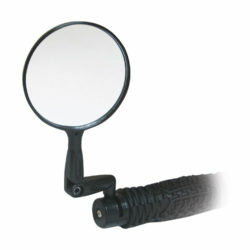 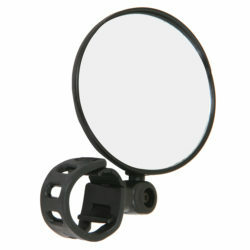 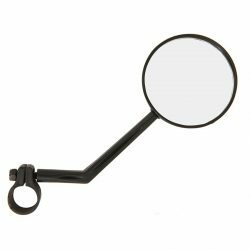 Mirror is compatible with 17.8 – 19mm inner diameter bars. 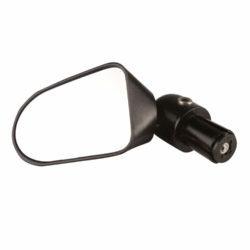 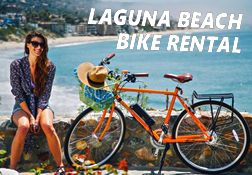 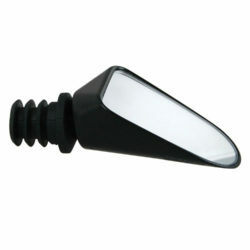 It features easy installation and adjustment. It has a ball-head base with 360 rotation.